‘Jumpstart Hope’ is the most meaningful, intimate, and passionate album we have ever made, and also by far the most collaborative. It is dark, powerful stuff with the most honest and personal songs we have ever recorded. We are in a very real way a new band and have taken creative steps we have never tried before whilst making our proudest album ever. We cannot wait to show it to you. Jumpstart Hope will be released in 2019 on Killing Moon Records. 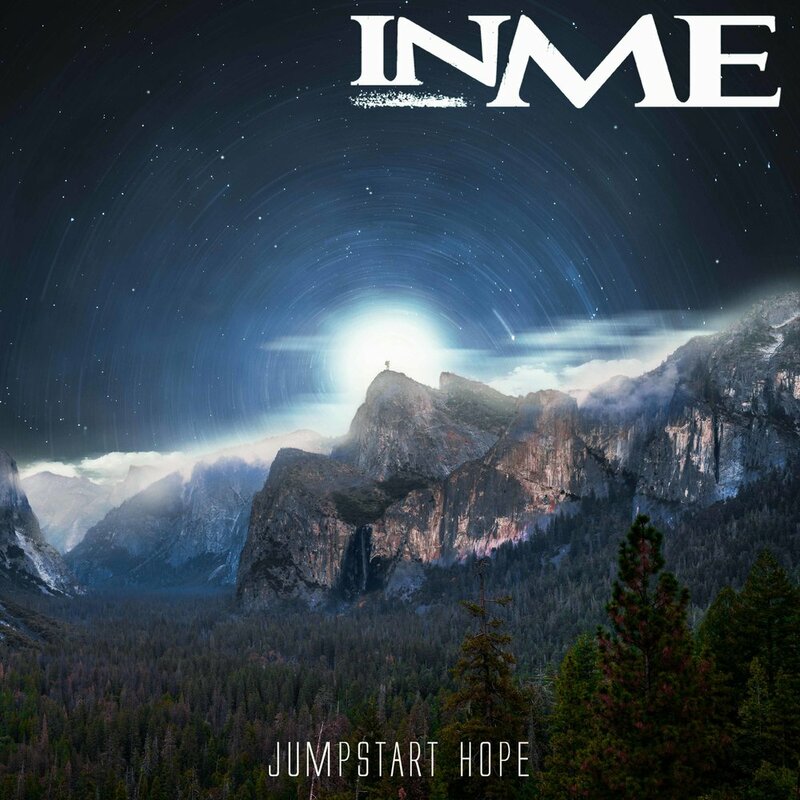 We are InMe and we make music. For ourselves, and for you. We aren't the biggest band, or the smallest, but we love doing what we do. The music industry has changed significantly since when we first started; the reality is that most bands struggle to make money. In fact, we have day jobs! We are on Patreon because as a band, we need ongoing, additional finance to help us. For example, we are currently recording our 7th Album right now - and the amount of money available will dictate where we record it and master it, and how many days we can spend in the studio. There's literally no end to how useful additional band funds can be, from booking transport and accomodation to producing a new video: the more funds we have available, the more we can do and the better quality it can be. Sign up with your email address to receive the latest InMe news and updates.